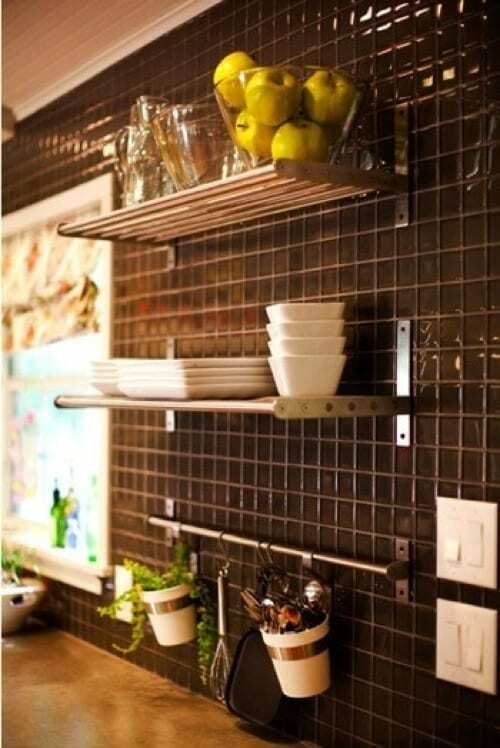 Sometimes, little things mean a lot and they are often an affordable way to make a real difference without a total remodel or giant expense. 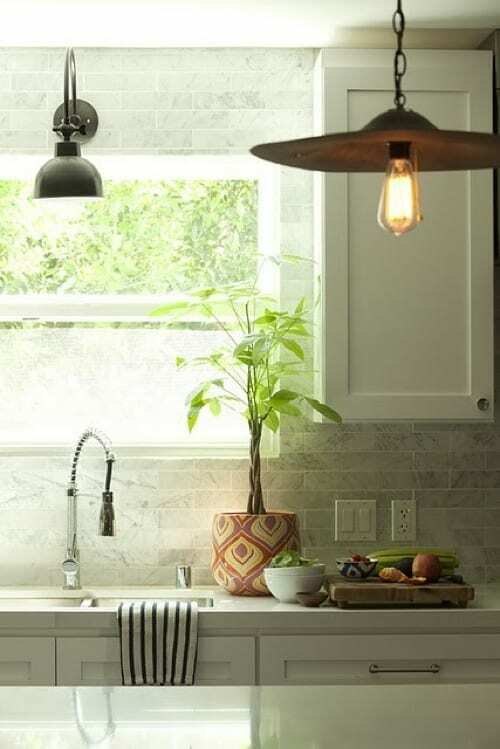 The blink-and-you’ll-miss-it touches that make a house a home are the stuff we remember years after we’ve moved on to someplace new; the shape of an odd doorknob, the edge of a reading room rug, the way a particular curtain catches the light can stay with us for ages after the visual cues themselves are no longer there. 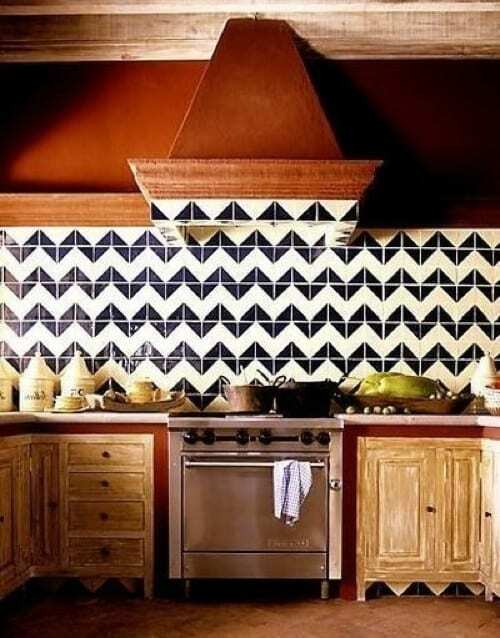 It only takes a little color or texture to change the appearance of a room and bring in some unique styling that sets it apart from an otherwise typical and boring look. 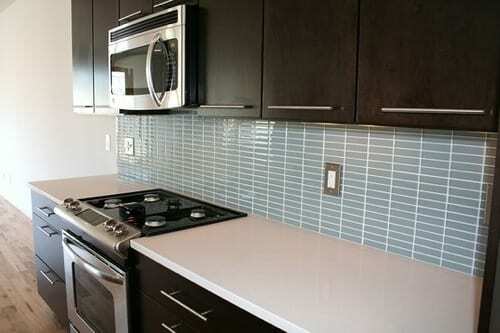 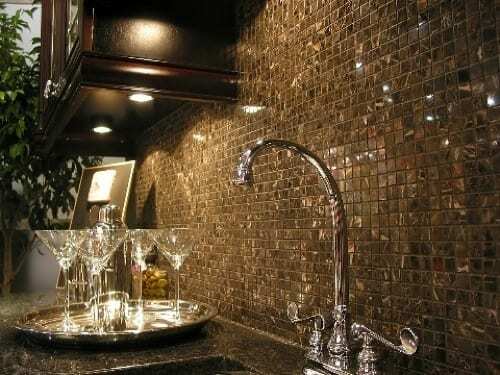 Today, we focus on one of those finishing flourishes that isn’t talked about much; the back splash. 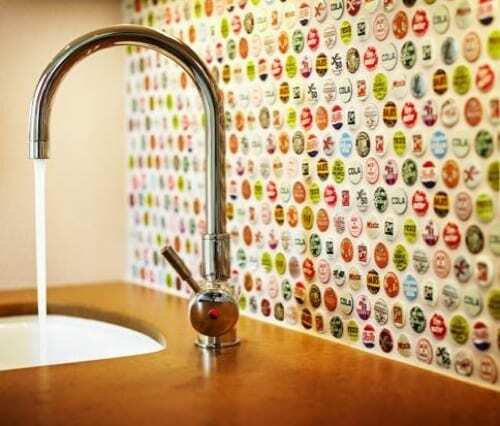 We unconsciously stare at it — even through it, really — when we wash our hands and do the dishes, so why not add a little beauty, whimsy or quirk? 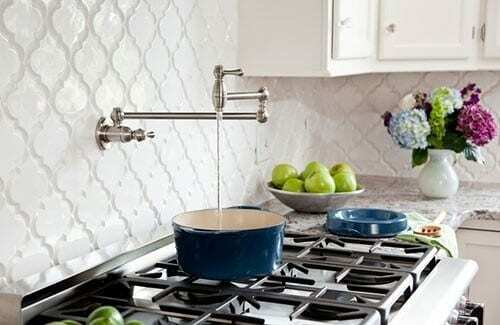 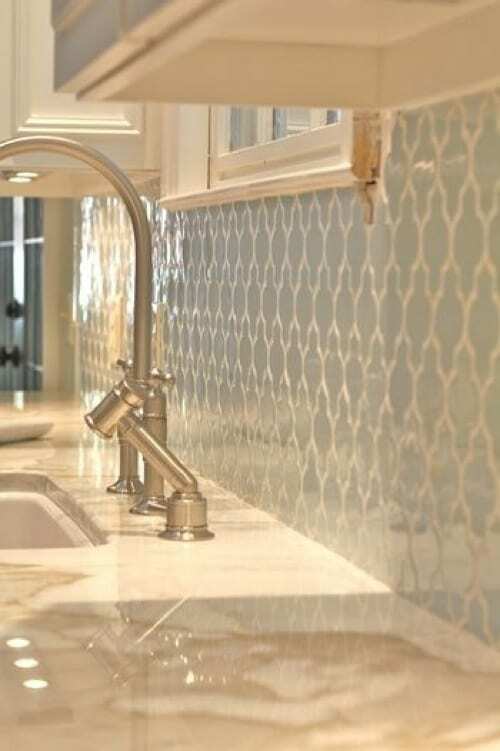 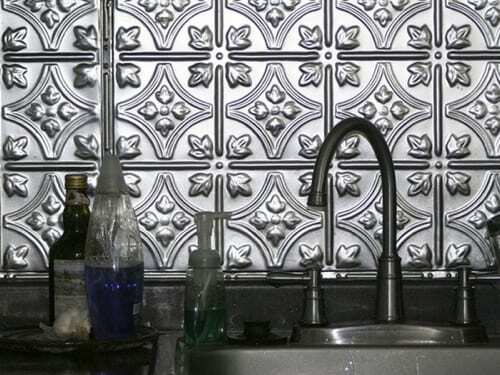 This roundup of interesting backsplash designs focuses on exactly the sorts of things that turn the mundane into something far more and memorable. 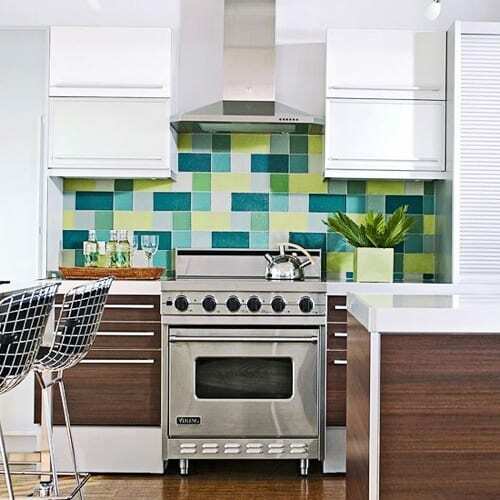 If you are doing a complete kitchen remodel then take a look at these outstanding pictures of 100 Kitchen Ideas & Images we complied.